Although they haven’t been used in the building industry as long as other materials, fiberglass garage doors have become very popular. 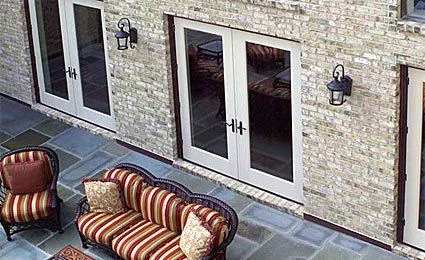 Today, there are many fiberglass-clad garage doors that are durable, low-maintenance and beautiful. If you need a new garage door, fiberglass is a great option! If you need a new garage door for your home or place of business in Springboro, Ohio, Overhead Door Co. of Greater Cincinnati is the company to call! For more than 90 years, we’ve been repairing and replacing garage doors throughout the area—and we want to help you too. Overhead Door Co. of Greater Cincinnati can handle all your residential and commercial fiberglass garage door needs in southwestern Ohio. 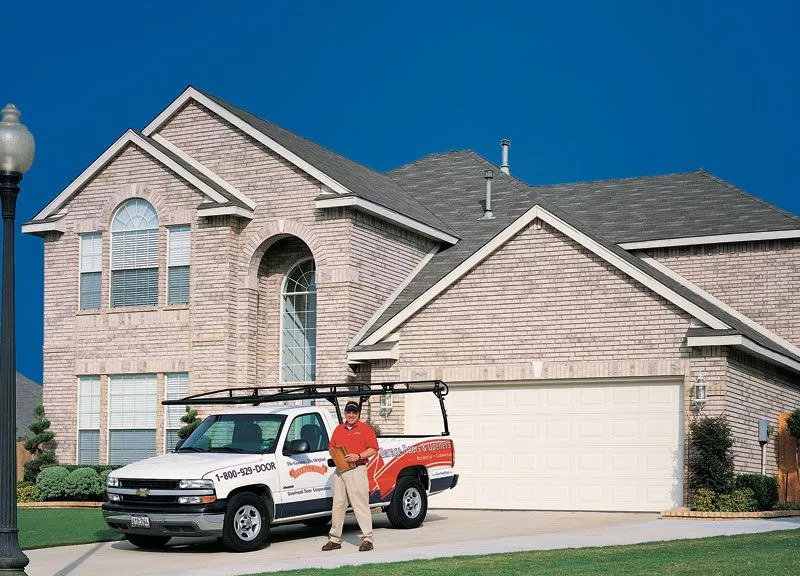 For over 90 years, we’ve been serving the Springboro, Ohio area, offering quality residential and commercial garage door service. Contact us to learn more!